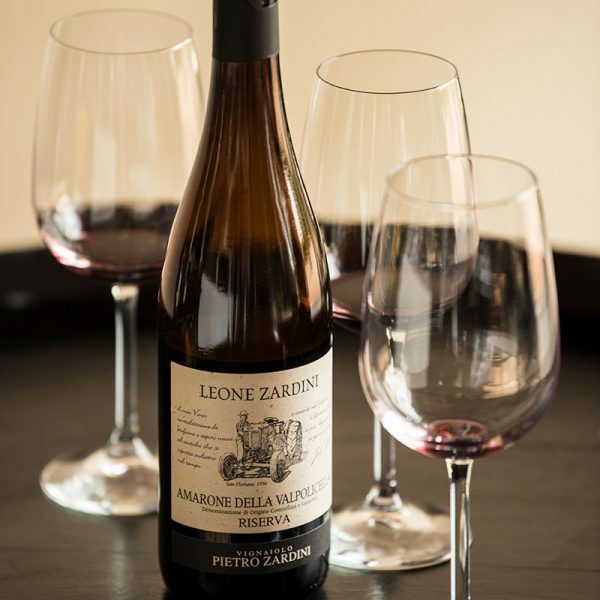 The Classic Valpolicella located between the Lake Garda and the city of Verona is one of the most sought-after tourist destinations thanks to its history, beautiful landscape and, especially, the good wines. 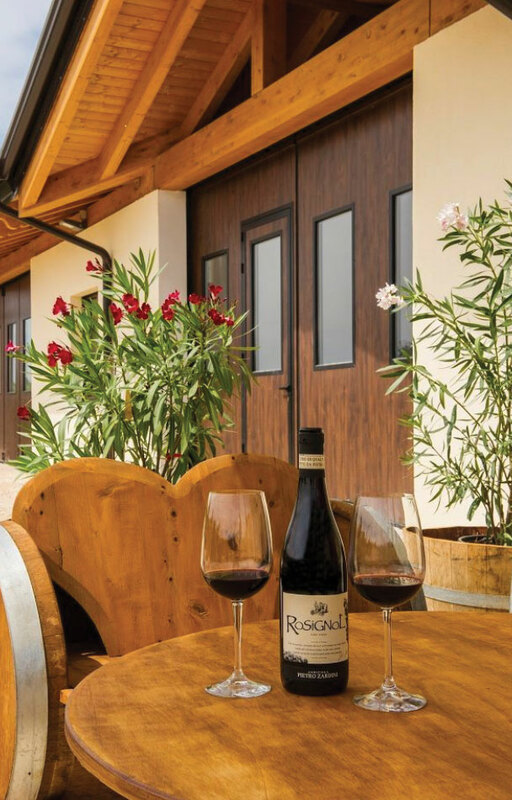 Among the vineyards of the Mattonara in San Pietro in Cariano, you will find our new winery designed to receive our visitors and to offer an unforgettable experience. 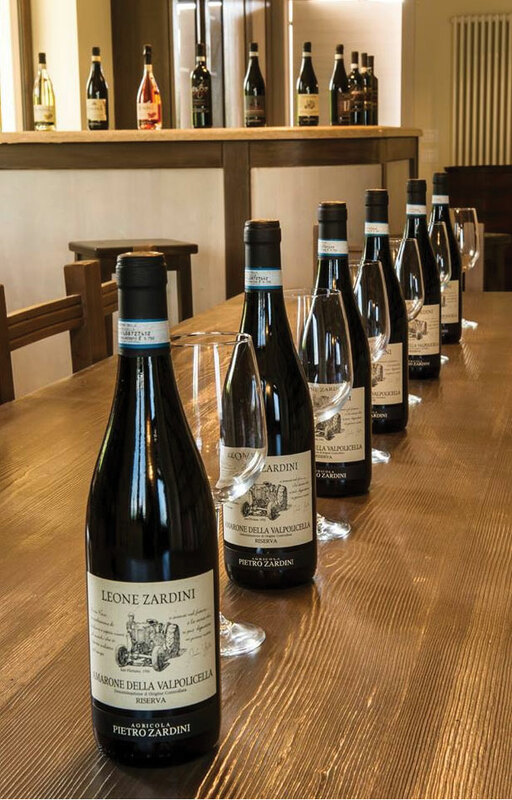 During our tastings, authentic and extremely detailed, we will tell the history of Valpolicella and that of its most famous wine, the Amarone. 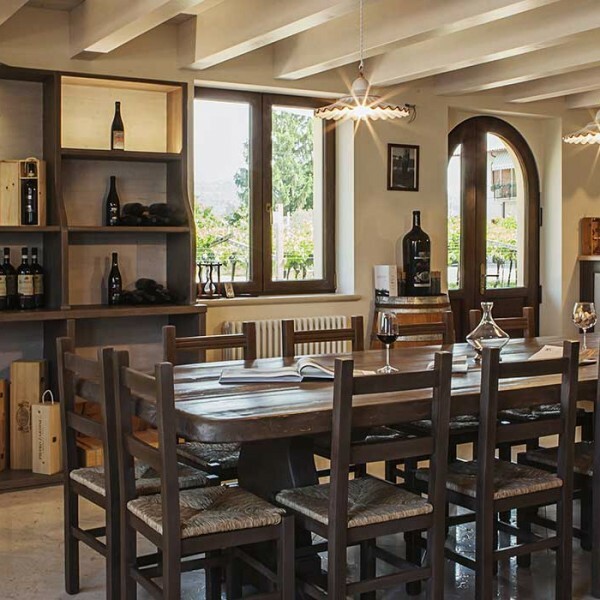 More importantly, you will get to discover our artisan approach, how we take care of wine and our way of looking after the vineyard and the surrounding nature. 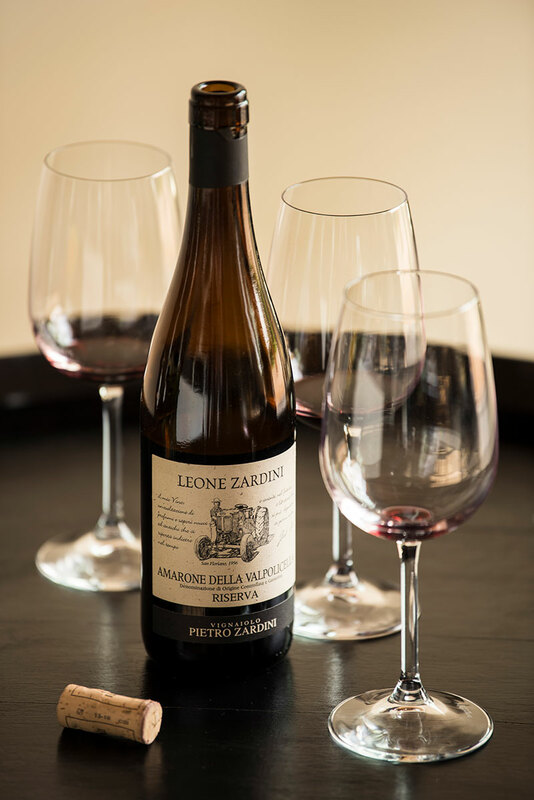 We offer two tasting options: The Classic and the Riserva. 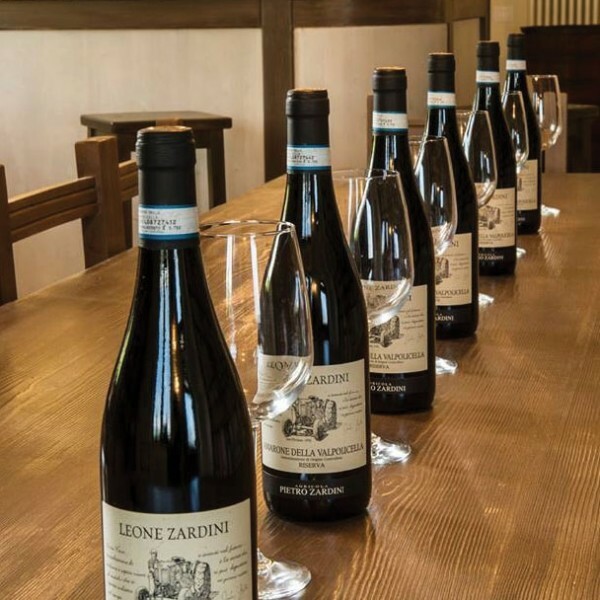 The Classic comprises of a tasting of the quintessential local wines and Pietro Zardini’s signature ones -including the iconic Amarone della Valpolicella- a walk in the vineyard next to the winery and the visit of the underground cellar. 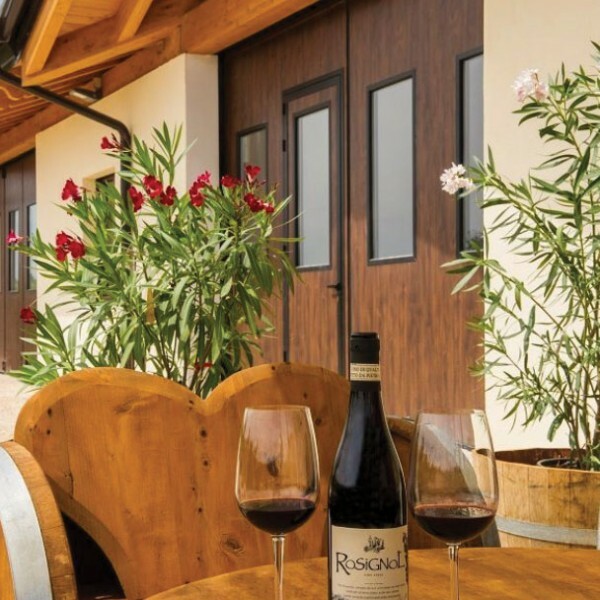 The Riserva consists in a premium tasting of the unique, award-winning products: our limited production estate grown wines. A sensory journey will follow to discover our wines from vineyard to bottle and their winemaking techniques such as the grape drying.